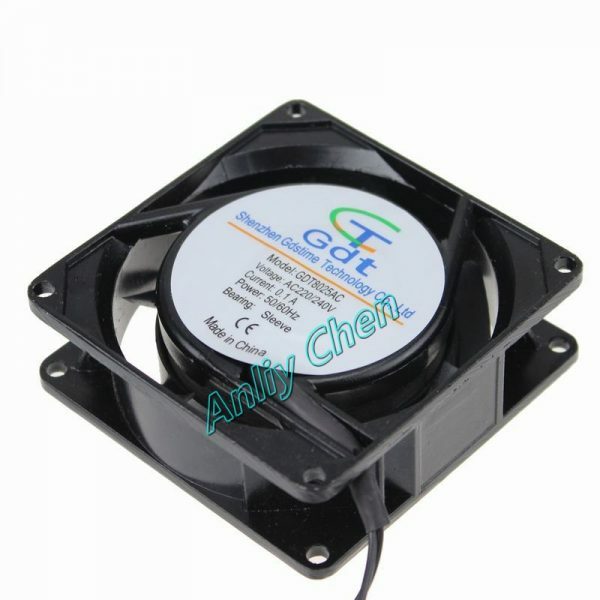 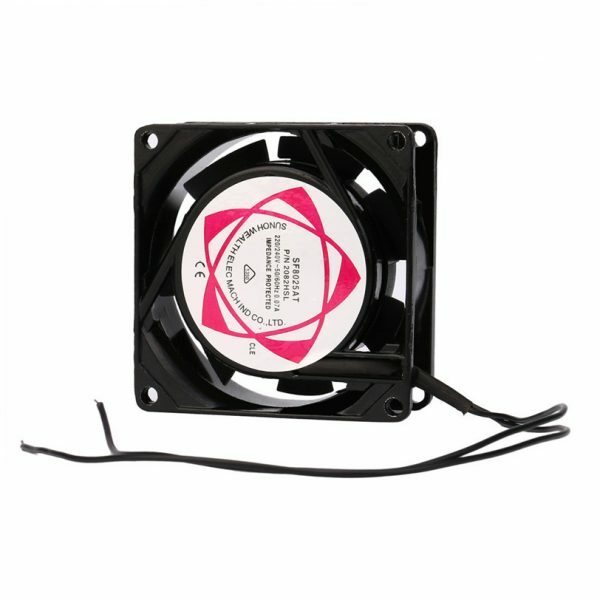 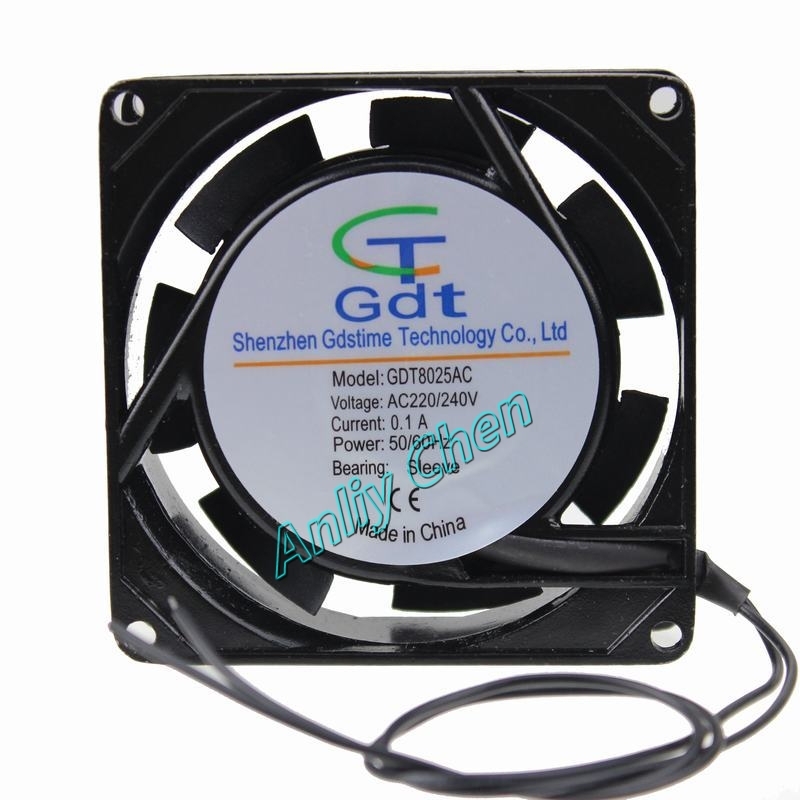 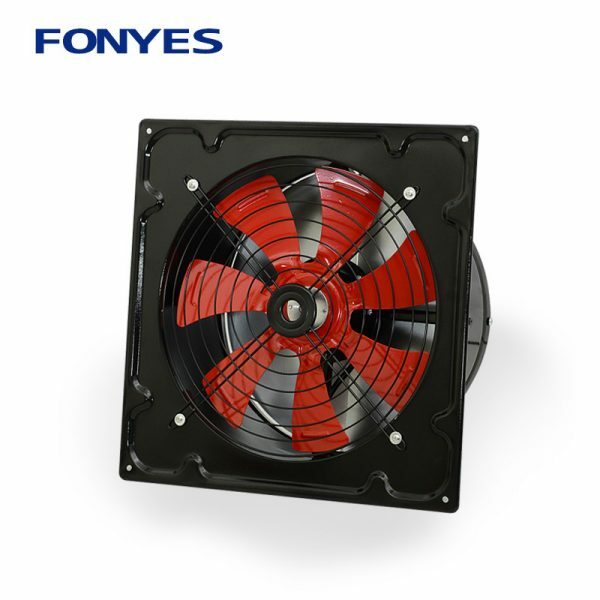 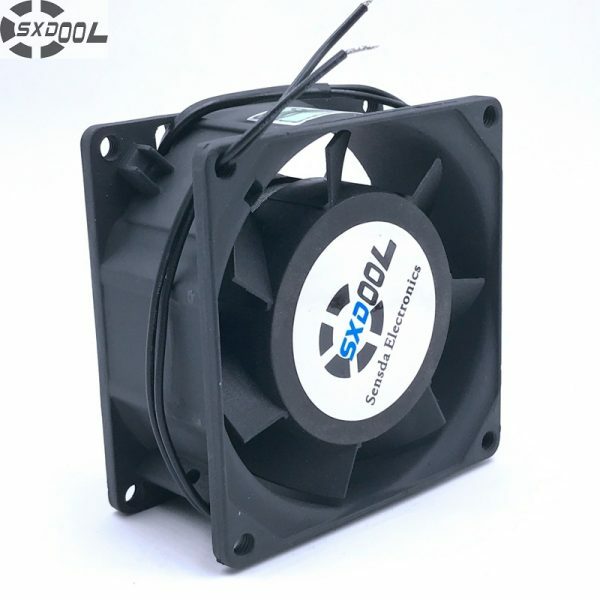 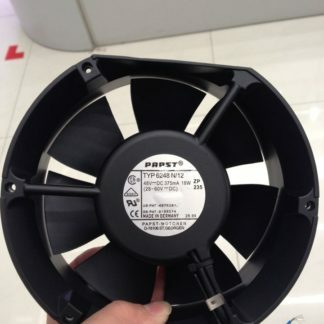 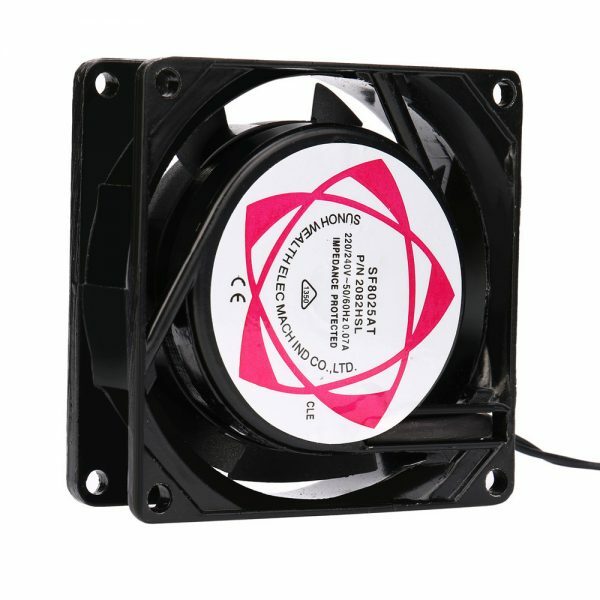 The fan is 100% brand new , long life , low nosie ,big airflow. 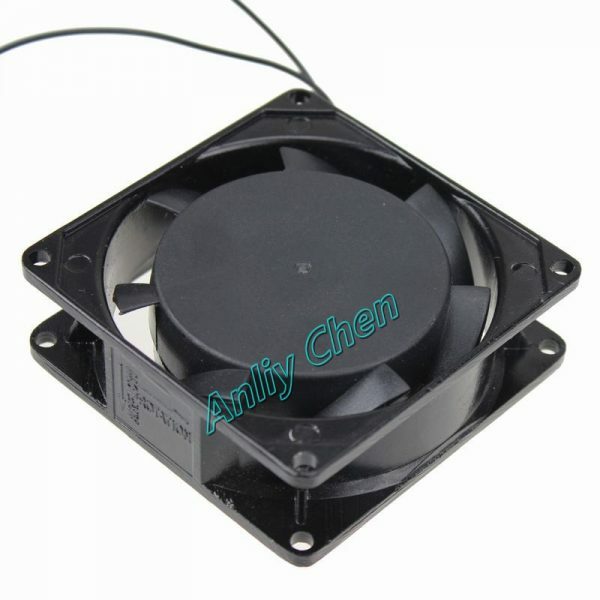 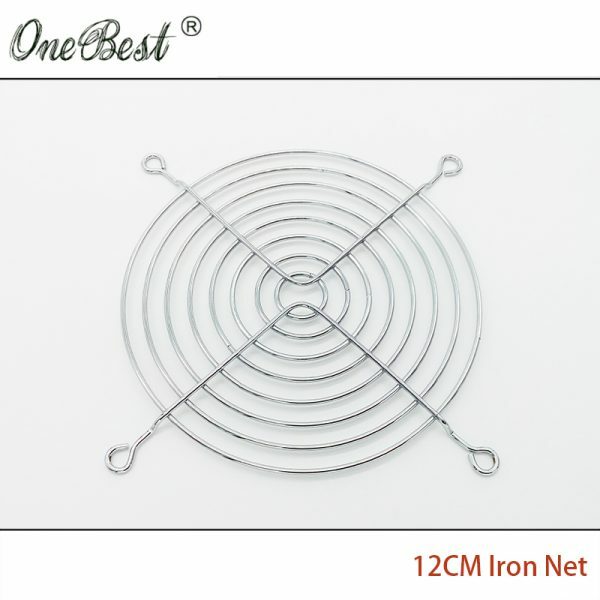 TIPS: if you need a big quantity, contact me to get the factory price. if you feel confused with the abnormal freight, contact me to reduce extra freight. 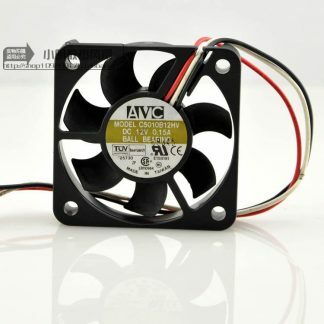 We only ship to the Address on .Please make sure it is correct and up to date.